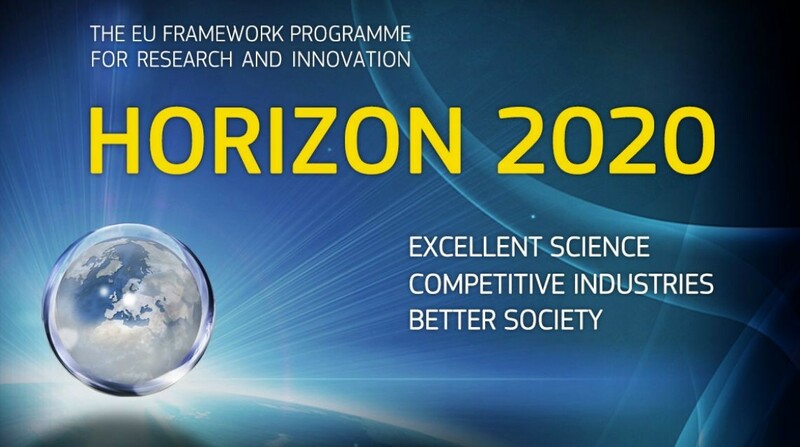 Horizon 2020 is the European program of research and development from 2014 to 2020. It is the financial instrument implementing the Innovation Union, a Europe 2020 flagship initiative aimed at securing Europe’s global competitiveness, as set forth by the Treaty of Lisbon in 2009. This program is open to everyone, with a simple structure that reduces red tape and time so participants can focus on what is really important. This approach makes sure new projects get off the ground quickly and achieve results faster. Calls for projects are published regularly, typically every 6 or 12 months. Axsysnav advises companies and research organisations during the preparation and proposal phase in several ways. They range from identifying the correct instrument for your organisation, then building a consortium of compatible partners and finally helping create a winning proposal. Customers appreciate the efficient working methods and significant experience that Axsysnav brings to the table. The company has supported over 35 proposals in areas such as transport, health, space, inclusion and open disruptive innovation (the H2020 SME Instrument).